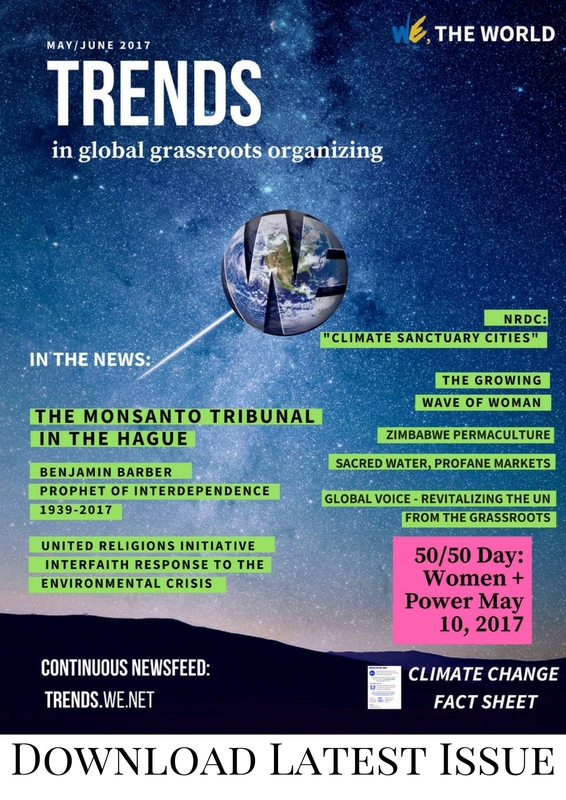 (ZPTTA NGO), is committed to the promotion of peace & peace related issues through increased negotiation, reconciliation and dialogue; and through the promotion of forgiveness and advocating for Human Rights, Gender Equality, Good Governance and the Rule of Law. ZPTTA NGO, registered in Zanzibar and Tanzania, is non-profit, and is not Political, not Military and not Religious. We are working to respond to the NEEDS of people living in the rural communities and in the towns on the issues of Peace, Human Rights, Gender and the Non-violent way of life in the Zanzibar Community. ZPTTA NGO is struggling against calamities such as Disputes, Violence, Conflicts, Terrorism and Genocide. make sure, that the community and society in general recovers this culture and removes the concepts destroying the culture coming from the political system. The recent history of Zanzibar has been marred by political division and related violent episodes. Since the early 1990’s there have emerged two dominant parties and repeated clashes between them led to the loss of innocent lives and the degradation of national unity and peace throughout the archipelago. Peace accords between the contending parties have not been effective and therefore a concerted campaign for political and social tolerance is being pursued to re-establish a culture of harmony and peace in Zanzibar. We need each other to heal, and we need each other to learn from our long-term experience of unnecessary conflicts in the Community. We are working with all our means and very hard from the grassroots to bring together all Zanzibar People through our Project. 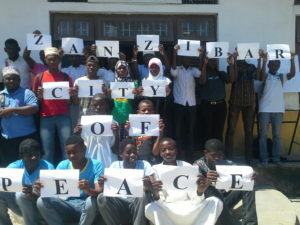 We know it is not easy, but with the support of people around the world our Community, our organization and all its members will stand firm, hoping the Zanzibar Community can be turned round to accept the Peace Clubs as a source and means of reaching their goal (True Culture of Peace) and find the way forward to live together in Peace and Harmony. We believe that only through joint action can we break the cycle of violence. We call on both nations to join us in this non-violent to achieve peace and reconciliation in Zanzibar Community. Peace does not happen by itself; it requires commitment, perseverance and continuing efforts. 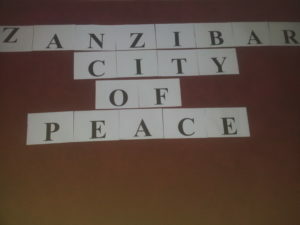 This entry was posted in 11 Peace and tagged peace, Zanzibar by trendswe. Bookmark the permalink.